the librarian talks | interviews, guest posts, reviews and more! Romance, I thought. Gag. I’m a murder mystery writer, not a romance writer. Crime thrillers are my choice of reading material, TV shows, and of course, what I love to write. You write what you know. And I do not know romance. Yet I instinctually knew that the rejection letter was a polite way of saying, “Sorry, we’re not interested.” The company had already read my three-chapter proposal so they clearly knew the genre of my submission. Many writers just want publishers to be honest with them, tell them what their piece was lacking. There’s nothing more frustrating than to be told, “It’s just not for us” without being told why! How can you improve if you’re never given that constructive criticism necessary to foster marketable and successful writing? What’s even worse is the publishers who don’t even give you the courtesy of properly notifying you of your rejection. Or what I love, publishers who reject you a year after you sent in a submission. I once had a publishing company who rejected me two and a half years later, nearly a year and a half after the book I proposed was published! It’s funny how your first rejection letter frames your future submissions. Some writers give up. Some writers use rejection as a motivation and a driver. Some writers take the constructive criticism and use it to foster success. And some break down and become defensive or angry. Because after all, that is their work. The work they slaved over for weeks, months, even years! I fell into the category of writers who gave up for about a year and then used it as fuel to come back even stronger, with even more force, determined to not let rejection stop me. Truth be told, there are probably several would be authors that were never discovered because they couldn’t recover from their first, second, or even twentieth rejection letter. Yet as a writer, I’ve learned to develop a reptilian-like skin that was unbreakable, to not let rejection break me down. Because if you let it, it will destroy you and grow in you like an invasive plant killing a farmer’s crops. Nobody likes to be told their writing isn’t good enough. Many feel like they are being told that they are not good enough. But that’s simply not the case. Your writing may not be right for that particular company, but that doesn’t mean it’s not good—great even. Honestly, it is that publishing company’s loss when they turn down a promising piece of writing that is bound to be picked up elsewhere. I’m sure those who rejected J.K. Rowling are regretting that decision to this day. When you face rejection, the worst thing you can do is to quit, to give up without putting in a fair fight. Successful writers have one thing in common: they never gave up. They kept sending in their proposals. They kept hustling and selling books out of the trunk of their car (this is actually how John Grisham began selling his first book). They hound publishing company after publishing company until one finally says yes. And from experience, that first yes is worth all of the exhausting nights spent writing until four am, all of the rejection letters, all of the tears, all of the frustration. It’s all worth it. Because when you get that yes, it means someone believes in you, someone is willing to give you a chance, someone thinks your writing could be successful. And if you continue to fight, you may just become the next J.K Rolling or the next John Grisham. Who knows what path you are giving up and missing out on if you let that rejection letter defeat you. So the next time you receive a rejection letter, think of it as an opportunity to improve your writing, to improve your marketing skills, to polish your manuscript. Don’t think of it as rejection, but think of it as reinvigoration, renewed strength to keep going, this time even harder. Don’t ever stop trying. Because the second you give up, that rejection letter won. Don’t let that four-letter word define you. Let it renew that passion in you, that passion that pushed you to start writing in the first place, and allow that fervor to propel you into success. A horrific murder in a picturesque suburban neighborhood forever alters the destiny of the Banks family. When Craig Banks is found with a bloody knife weeping over his sister’s lifeless body, the eyewitness account from his brother Chad makes for an open-and-shut case. Sitting on death row for first-degree murder, Craig loses everything he loves: his fiancée, his friends, his law career, and any chance at a future. Even if he did manage to be released, he would never be treated the same. Despite the overwhelmingly incriminating evidence against him, Craig’s mother never misses a Sunday visit, and her faith in him allows him to continue his life, even if it is a life behind bars. When new revelations about the murder of Lizzie Banks surface, can forgiveness and unconditional love overcome the ultimate betrayal? Ever since Kristin George was young, she has harbored a passion and a love for reading and writing and that passion translated into her college studies and life pursuit. 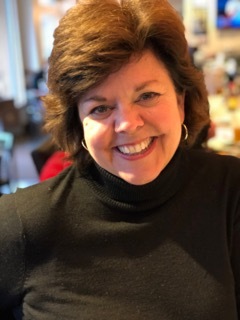 In just five short years, Kristin received both a BA and an MA in English with a concentration of Professional Writing and Rhetoric from George Mason University. Since then, Kristin has had a murder mystery titled Bitter Disconnect published by eLectio Publishing, has published a children’s book entitled Ruger Tails, and has had nineteen articles published in various online magazines. She is currently a freelance writer and editor. All my life. Literally. There was never a time when I wasn’t writing. I even have a copy of a book I self-published at the age of eight. My first novel was published in 1987, so this marks my 31st year as a published author. I write mostly fiction, straying to write the occasional article or blog post. I love the novel form, because I seem to “think” in big, tightly-structured stories that have a lot of twists and turns, that the writer has to build like a complicated house. Raw, honest emotion, according to my readers. I like to think there’s a lot of humor in my books, but that seems to be overshadowed by the emotional impact of the story. Trying not to manipulate the characters. I could see them struggling and making bad choices, and I had to restrain myself from “mothering” them too much. Rushing to get to the page each day. This is one of those stories that held me hostage because it was unpredictable. I would dream up a storyline, but once it took on a life of its own, it led me to places, light and dark, I didn’t plan for. Oh boy, in BETWEEN YOU & ME, it would have to be the Amish. 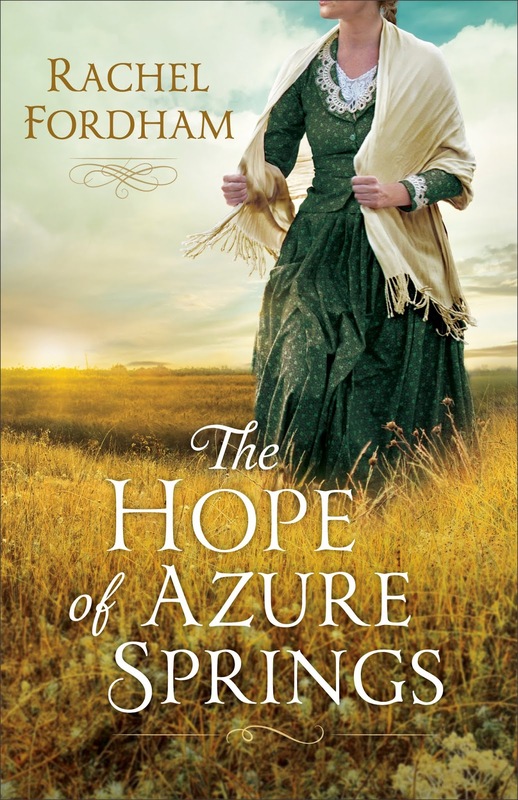 There is a lot of Amish fiction being published, but its niche seems to be in the Christian inspirational market. This novel definitely doesn’t fit in that mold. It’s not an “Amish” novel in that sense, but a novel with Amish characters—if that makes any sense. When I was a teacher, would write each night from nine to midnight, on weekends and holidays. The only other thing I did was raise my daughter and dogs. I missed the 80s entirely because I was focused on teaching, mothering, and writing. Teen tour guide at the Palace of Versailles (I lived down the street), failed waitress, personal assistant to a famous Texas oil baron (until he sexually harassed me), classroom teacher. Each job has affected my writing in some way or other. The teaching had the greatest impact, because a classroom of kids is a microcosm of life itself. New, wonderful, buzzy bestsellers and mind-blowing nonfiction. Currently on my nightstand—THE EXTRAORDINARY LIFE OF SAM HELL by Robert Dugoni, and a sad, nostalgic re-read of my old battered copy of KITCHEN CONFIDENTIAL by Anthony Bourdain. I’m revising THE OYSTERVILLE SEWING CLUB for publication in 2019. While on a writing retreat aboard a cruise ship, I wrote two proposals for future books—A BRIEF HISTORY OF HAPPINESS and AMERICAN PRINCESS. I told the fountain pen story in the other questionnaire but here’s something else. When I’m plotting a book, I do it on endless hikes with my husband. Check the dedication of MAP OF THE HEART and you’ll get what I mean. My husband is a unicorn. I kid you not. My NEXT book, THE OYSTERVILLE SEWING CIRCLE. If I had written it, I could go out and play right now! The writers in my various critique groups and classes through the years—Barbara Dawson Smith (writes as Olivia Drake), the late Alice Borchardt and Arnette Lamb, Lois Faye Dyer, Kate Breslin, Anjali Banerjee, Sheila Roberts, Elsa Watson, Robin Gainey, Debbie Macomber and a few others I’m probably leaving out. I’m inspired by writers who teach so well—Donald Maass, Christopher Vogler, Bob Mayer, Elizabeth George, Terry Brooks, and Michael Hauge to name a few. Let’s cast the blond Hemsworth brother (Chris, I think) as Caleb, so gorgeous and troubled and uncomfortably Amish. That would be just fine with me. Reese, our sharp, ambitious doctor should be played by a sharp, ambitious actress—Emma Watson or Shailene Woodley or Emma Stone. Super important. The name on the page is the reader’s first introduction to the character. You get a different picture of a Dennis or a Trevor. A Bertha or a Brooke. You want the reader to form a certain impression right from the start, and the name is a big part of that. I love naming characters and I approach it as a life-or-death matter. The names can’t sound too made-up (“Flair MacKenzie” eg.) They have to look right on the page and not demand too much interpretation from the reader. For example, “Siobhan” is lovely, but few US readers will “hear” it properly in their heads. I like names to be typical of the character’s birth year. So I wouldn’t name a Regency heroine “Wendy” since that was coined in Peter Pan. I get inspiration from research I do for the book (all the Amish names in BETWEEN YOU & ME), from my Facebook fan page, movie credits, the spines of books on my shelf, songs, you name it. I keep an alphabetical running list of names in the book I’m working on in order to avoid too many similar-sounding names in the same story (Harry/Henry, Mary/Marilyn, etc.). Probably graphic violence against children or animals. I killed off a dog in an early book, and a child in another, and 30 years later have never gotten over it. I can handle dark matter (evidenced in BETWEEN YOU & ME) but not that dark. Skipping this one! Too grim! To know the outcome of every decision I make. My name would be “She Who Must Be Obeyed” and I would wear a fair trade cashmere bathrobe and a set of high-quality Bluetooth headphones. Harriet the Spy. Or maybe Jo March in Little Women. Strivers who are smart and a bit weird. Only one? I have a list as long as my arm. Right now, the top item is Landudno in South Africa. A mountain goat. Nothing seems to bother them much, and they never close their eyes. I want to learn a new language (already know English and French), sing in a choir again, re-learn the cello, learn to play more than 3 chords on the guitar, see my children and grandchildren living happy, fulfilled lives, write a screenplay, see the end of illiteracy, gun violence, and intolerance, and read all the books on my TBR, and introduce my husband to Jamie Oliver. To name a few. I’ve always loved Audrey Hepburn’s accent—a fusion of Belgian, Dutch, and Brit. She sounded so classy and smart. Caleb Stoltz is bound by a deathbed promise to raise his orphaned niece and nephew in the Amish community Middle Grove, where life revolves around family, farm, faith—and long-held suspicions about outsiders. Although he has always harbored doubts about their insular culture, he’s committed to staying for his family. But when an unimaginable tragedy strikes, Caleb seeks help from outside his community, thrusting him into an urban environment of high-tech medicine, a decision that will force him to reconsider what family, love, and community truly mean. Reese Powell is poised to join the medical dynasty of her wealthy, successful parents. Bold, assertive, and fast-thinking, she lives for the addictive rush of saving lives. When a devastating accident brings Caleb Stoltz into her life, Reese is led on an emotionally charged journey into a society veiled in strict customs, compelling her to confront everything she thinks she knows, and emboldening her to question her most powerful beliefs. Then one impulsive act brings about a clash of cultures in a tug-of-war that plays out in a courtroom, challenging the very nature of justice and reverberating through generations, straining the fragile threads of family and faith. Her novels have appeared in the #1 spot on the New York Times Bestseller List, and have captured readers’ hearts around the globe with translations into more than 20 languages and 30 countries. She is a three-time winner of the RITA Award,. Her recent novel, The Apple Orchard, is currently being made into a film. I’m one of those people who live in my head. I love to create worlds within worlds and stories that transcend modern day living. I’ve always been a reader. I guess it started from as early as I can remember my grandmother and mom reading to me and then me trying to create my own stories. Since I could hold a crayon in my hand. Most of my work to date is IR, interracial romances where the main characters are of different races. But race as we understand it is not an issue in my stories, specially my fantasy ones where I’m dealing with mythical beings. I hope to show that love adventure and excitement can be found in a story where the heroine doesn’t always look like you. Yet can still be a good story. In my fantasy work my world building is complex. But in all of my work my heroines tend to be able to stand toe to toe with their heroes and most have non-traditional jobs. Such as in one story my heroine was a physicist in another she was an aeronautical engineer. Julie Garwood for showing me how to write a true alpha hero and the kind of woman that could walk by his side. J. R.R. Tolkien and Robert Jordan for helping understand world building and the complexity of creating a world. Stobie Piel for introducing me to romantic fantasy, Octavia Butler for helping to understand there are no limits other than what we set ourselves. Jane Austin for teaching me romance. There are others but that’s a good start. In another life I used to be an attorney. I’ve used some of my legal background in some of my writing and plan on doing even more. I started a series that launched Young Gunns. I love fantasy and sci/fi and tend to read or listen to audio books in those genres most of all then historical then contemporary. I’m in a few boxed sets, Wings of the Wicked my contribution is Soul Collectors and I’m also working on another boxed CrossRoads. I’m also working on some single projects. I’m finishing the 4th book in my Ballerina Series, Choose Me, The Ice Man Cometh the second book in my Elemental Series. I’m starting 2 new series next year. One is a cat shifter series the other is a fantasy YA project I’ve been kicking around. Do you have any strangeiting habits (like standing on your head or writing in the shower)? I get great ideas in the shower but I don’t put pen to paper in there. The kind that would burn the zoo down probably. A dragon. LOL I actually should have an accent. But I out grew it. I was born in Trinidad. There are some words I kinda mispronounce if I’m very emotional it’s the accent coming out. Can you hear my dragon roar? My name is LaVerne Thompson. I am a USA Today Bestselling award-winning author. I write paranormal, fantasy and sci/fi romances with story lines that focus on romance and happily ever afters. Sometimes there’s a touch of intrigue or suspense and maybe–maybe a dash of violence. I also write romantic suspense and new adult romance under the pseudonym Ursula Sinclair. I have written stories for as long as I can remember, and I hope you enjoy them. As Roan hunts down the hooded men who killed his friend and grows closer to learning the truth of the stranger’s identity, he finds both himself and Marley being stalked. Shocking events unfold, secrets come to light, and a love refuses to be denied in this cat and mouse game where danger lurks around every corner. Will Roan and Marley survive to see the future they plan? Today I’m with Marley Rose McClain from To Catch a Texas Star. She’s a fascinating woman and I’m going to see if she will tell us a few things about the book. She strides into the room with confidence, a striking woman with dark hair and eyes. I see strength and pride in the way she carries herself and can’t wait to hear what she has to say. Me: What did you think when you found Roan Penny lying half-dead beside the road? Marley: I thought he was dead at first. Scared me when he moved. So I got him in the back of the wagon and drove back to the ranch. I think if he’d lain there much longer he would’ve died. Me: I hear Roan stole your heart, and frankly he stole mine too. Marley’s eyes sparkle: I tell you, that man makes me swoon. He’s sure handsome with dark brown hair and twinkling gray eyes. He’s quite the kisser too. When his lips meet mine, I get all hot and fluttery inside. He’s tall and lean too. I just love a man who makes me feel so protected and cherished and when he calls me his Texas star, I just melt. Me: What was he like when he was dealing with that mob that murdered his friend? Marley: Those gray eyes can sure turn to ice to match his voice when he’s angry. I found out Roan Penny can strike the fear of God in a man, but you know that’s what it took in the old west. More often than not, justice was only what men found for themselves. Criminals and bad men far outnumbered lawmen back then. Me: Let’s talk about the secret Duel and Jessie kept from you. How did you feel? Marley: I was deeply hurt, confused, and angry that they let me believe I was their child all these years. I couldn’t fathom being won in a poker game. Did I mean so little? But then I came to see that I meant so much. Duel saved me. If not for him, I wouldn’t be sitting here today. Even as hurt as I was, I couldn’t hate him. But for a while there, I didn’t know who I was anymore. Me: Tell me about little Matthew and him calling you Mama Rose. Marley grins big: That sweet, little boy has stolen my heart. He’s so sensitive and worries about everyone. The smallest things make him happy and the best part of my day is reading to him at bedtime. Me: Speaking of that, I hear you write children’s stories and you read your own work to Matthew. Marley: That’s correct. Writing stories that bring the children such enjoyment brings me great satisfaction and joy. The reward is seeing their faces light up. Well, that’s all the time we had. I thanked Marley and left. She has an incredible story to tell in To Catch a Texas Star. It’s out now so grab a copy. I think you’ll like it. 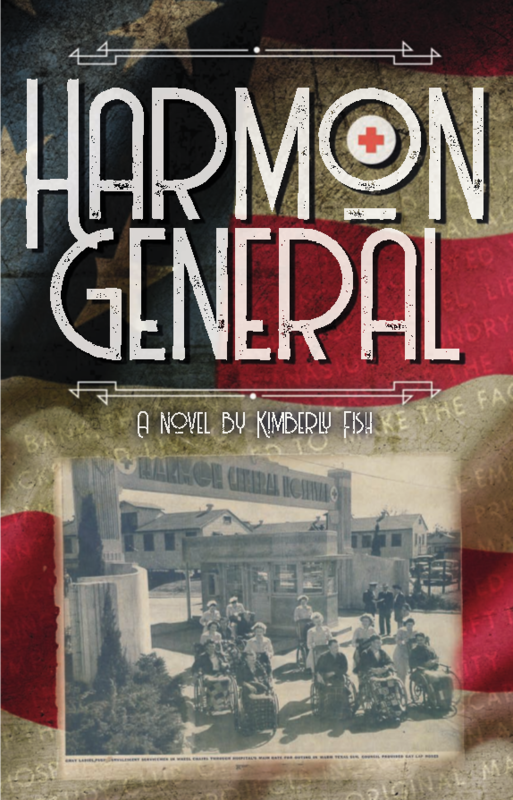 Reporter Gera Stapleton has a difficult choice to make: write the story of a lifetime or save the legacy of a town and a man she has come to love. 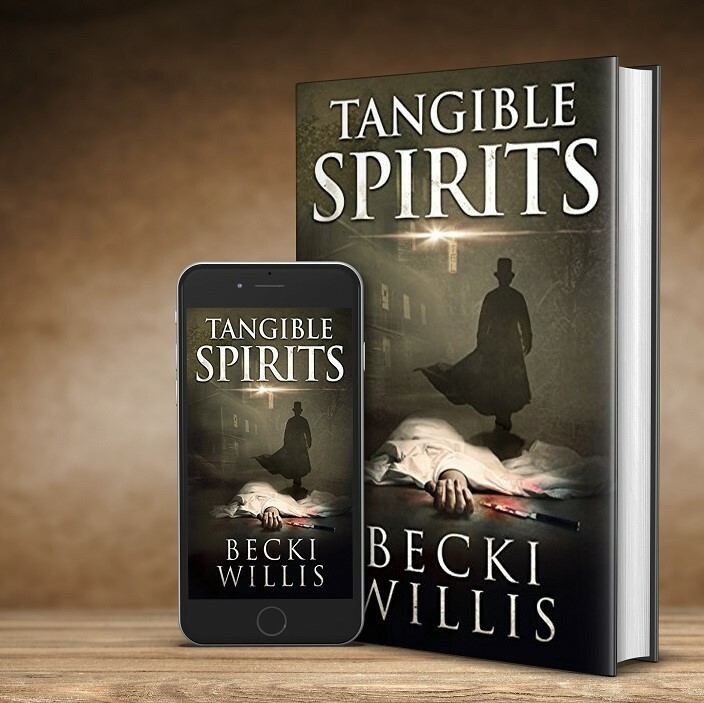 Assigned to a piece in Jerome, Arizona about a once-friendly ghost gone on a crime spree, Gera stumbles upon an amazing tale of greed, deception, and family honor and murder. When the killer targets her as the next victim, an unlikely savior comes to her rescue. Smart dialogue, plenty of action, and a touch of the supernatural make this a must-read novel. A fine blend of mystery, suspense and romance with a touch of the unknown. Journalist Gera Stapleton becomes part of her story as she visits the infamous town of Jerome, Arizona to investigate its paranormal legacy. 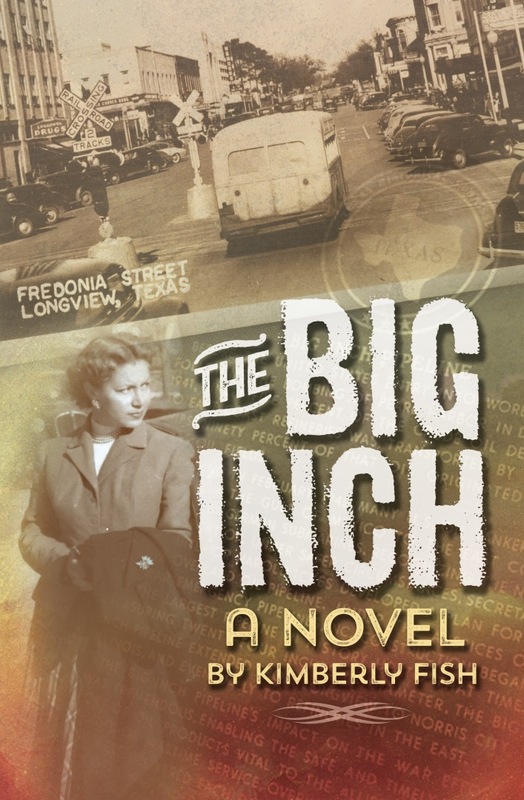 Fluff story turns big time as she rolls into town on the heels of a murder. What she uncovers is greed, power and a sick sense of family honor, but there is more to Jerome than just crooks. Gera goes from skeptic to believer over the course of her stay all the while falling in love with her host and the history of this wonderful town. TANGIBLE SPIRITS lives up to it’s awards! Like a perfect recipe, it blends a bit of mystery and suspense, fabulous descriptive scenery, a pinch of history, vivid characters and a dash of romance. The result is an excellent storytelling experience. I was immediately drawn in by Gera’s voice as she arrived in Jerome and dove into her work. The story kept its pace and the plot soon thickened. I did guess the ending but that never stopped me from enjoying a really good read, which this was. As a die-hard romance lover, I was THRILLED to see Gera get a happy ending, as a good cozy should be. I highly recommend this fun but suspenseful story, even if you aren’t a “ghost” person. There’s plenty more to the story to keep you reading! I was a nerdy, chubby, lonely kid who felt like the only nerdy, chubby, lonely kid in the world. My middle school librarian took pity on me and introduced me to books about girls like me. I devoured them! Back then, there were so few young adult novels I felt bereft when I’d read them all. So, I started writing stories about girls like me. And women like me. And families like mine. I like to think my work is a nice blend of humor and heartbreak. Like life. I’m obsessed with the “Anns”: Ann Patchett, Anne Tyler, Annie Proulx. I read my first Anne Tyler novel, “Searching for Caleb” one night in my college dorm room. I found it in the lounge. Wow. How could a person write so well? That night I decided to aim for the pinnacle: to be an Ann. Still working in it. I walk my dog in the park with my ear buds in and the other end tucked into my pocket so people will think I’m talking to someone when I’m actually plotting the next chapter aloud. Capable or willing? Capable: Numerous, especially if hot. Not pretty. Say there’s like a whole box of your favorite snack in a room all by themselves. Say I left them there and told you not to eat any until I got back. How long would it take you to disobey my wishes? I would never disobey you. My parents taught me that bad girls go to hell. If I gave you a pencil and piece of paper and told you to draw something funny, what would you draw? This sentence: Ifs, ands, and butts. Then, I’d draw a bottom. See, you’re smiling, aren’t you? I LOVE anything with the word, “butter” in it. So, I’d have to say Butter Cookies. How many times does it take for you to listen to a song that you love before you actually hate it instead? My favorite song is still, “Call Me Maybe.” Nuf said. Finally, and this one is important, so please pay attention What do you think cats dream about? No idea. I have a dog. But I DO know that dogs dream about running because their feet wiggle in their sleep. It started as a dream vacation in Spain, with Fay and Paul Agarra enjoying all the delights of a European holiday. A respected New York City judge, Paul has always been the man Fay can rely on, no matter what. When he inexplicably disappears from a Barcelona street corner, Fay knows something is terribly wrong. Once reunited, Paul shrugs off the episode as a simple misunderstanding—but Fay suspects her almost perfect life has taken a dark and sudden turn. Soon there are more signs that Paul is beginning to change. Bouts of forgetfulness lead to mistakes in the courtroom. Simple tasks cause unexplainable outbursts of anger. Fay’s worst suspicions are realized when she learns her husband—her rock, her love, her everything—is succumbing to the ravages of dementia. 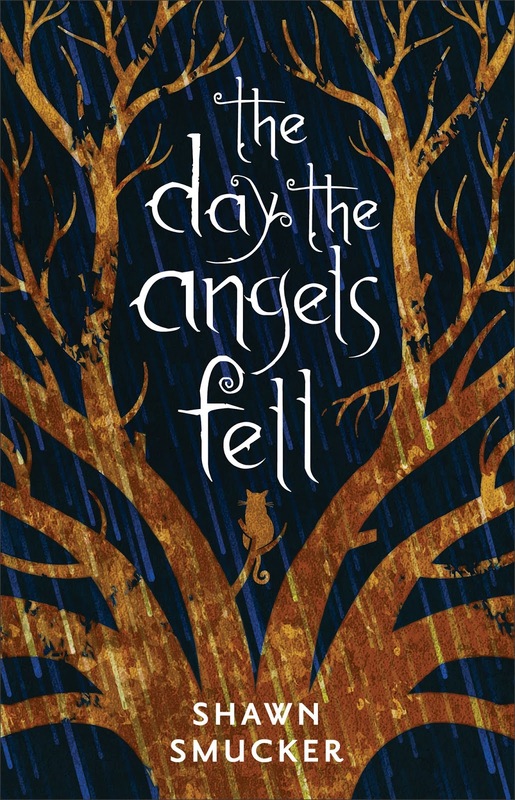 As her husband transforms before her very eyes, Fay copes with her fears by retreating into a fantasy life filled with promise instead of pain. In Fay’s invented world, she imagines herself living a glamorous life free from heartache, with a handsome neighbor she barely knows rescuing her from a future she can’t accept. Poignant and beautifully crafted, Left is an unforgettable tale about life’s aching uncertainties—and a woman who discovers that somewhere between hope and reality, an unexpected future will find its way forward. But Uncle Eddie’s hopes of impressing the town council go up in smoke when cantankerous chili cook Lucky Straw is found dead in his tent. And when Josie’s beloved uncle is accused of fatal negligence, she, Lenny, and the steadfast Detective Lightfoot must uncover who ended the ambitious chilihead’s life — before another cook kicks the bucket. 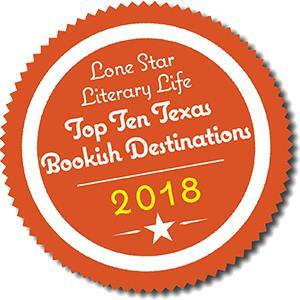 Josephina Callahan is back in this third installment of Berkley Prime Crime’s Taste of Texas Mysteries, by Rebecca Adler. Preparation is underway for the small West Texas town of Broken Boot’s first ever International Chili Association sponsored Chili Cook-Off. Josie’s Uncle Eddie is in charge of organizing the event, and he’s determined to impress his new colleagues on the town council. But things don’t go as planned as Josie discovers one of the contestants murdered in his tent the morning of the event. She teams up again with Detective Quinton Lightfoot to try to get to the bottom of the crime and gets in over her head with her faithful long-haired Chihuahua companion, Lenny. Twists and turns complete this fun read with a satisfying and heartwarming ending. I love a good cozy mystery, and this one fit the bill. Josie is a honest likable character, and her sidekick, Lenny makes the story fun. I enjoyed the complex relationship she has with her grandmother, Senora Mari, and their love and loyalty to family. Josie’s curiosity keeps her knee-deep in the middle of the unfolding mystery, and as Lightfoot allows her more and more access to the investigation, their relationship grows. The ending took me by surprise, as a good mystery should, but wrapped everything up nicely. 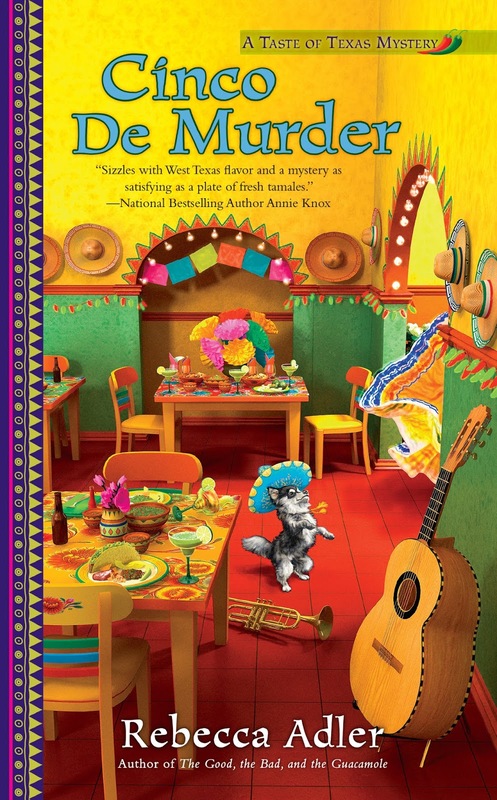 I have to add that reading this book made me incredibly hungry for Tex-Mex, and I was thrilled to see the family recipes included at the end of the story. Bravo! Though this is part of a series, and I’m sure the reading experience could have been enhanced by reading the two previous books, I read this one as a standalone and it was great. 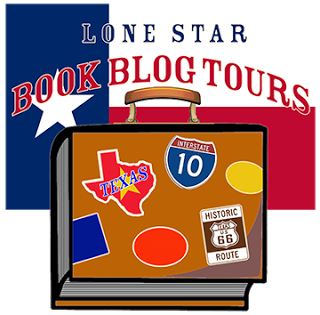 If you love cozy mysteries and small town Texas, you’ll love this one too. Highly recommended. She’s currently content to pour her melodramatic tendencies into writing the Taste of Texas culinary mysteries from Berkley Prime Crime: Here Today, Gone Tamale; The Good, the Bad, and the Guacamole; and Cinco de Murder. 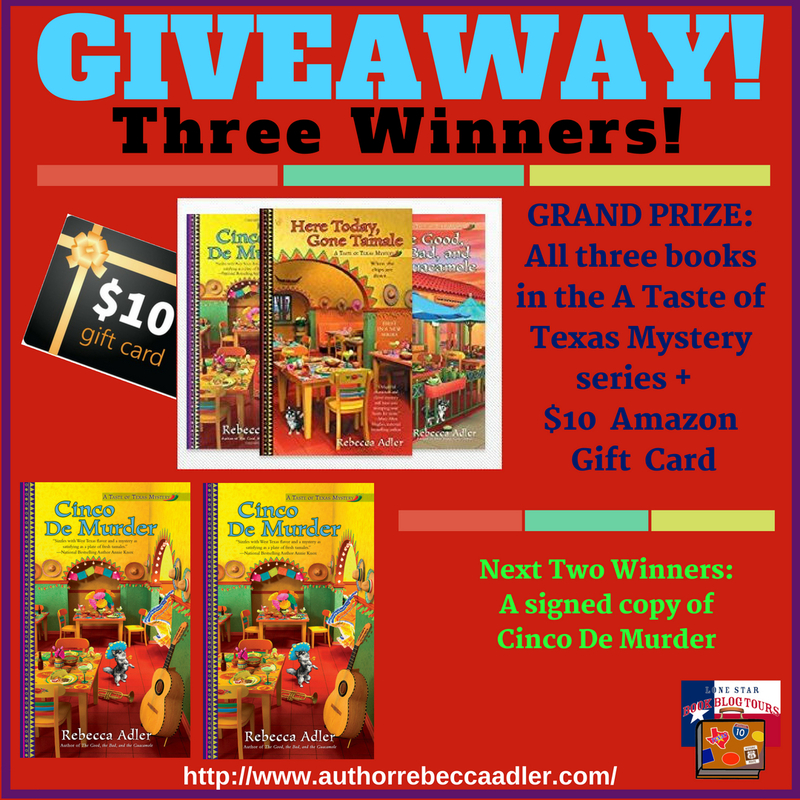 Set in far West Texas, her humorous stories are filled with delicious suspense and scrumptious Tex-Mex recipes. Her alter ego, Gina Lee Nelson, writes contemporary romance with a sweet, Southern-fried flavor. 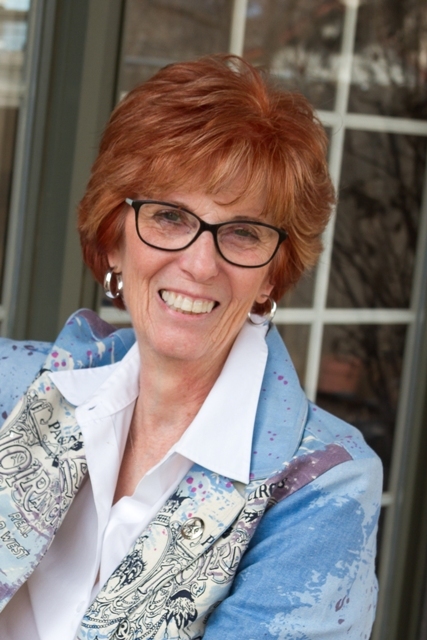 A former president of North Texas Romance Writers, Rebecca is currently a member of Sisters in Crime and Romance Writers of America. When not writing, she spends a great deal of time on her other favorite pastime, directing high school theater. Dr. Lemming is sitting in a straight back chair, flipping through the pages of the Longview Morning News—not reading the headlines, just looking for something to do while he waits for the production assistant to take him back for his radio interview. The receptionist brings him a cup of coffee. “I hope I got it right. Just a splash of milk?” the woman in a pink blouse asks as she wipes her hands on her brown skirt. “Where I’m from, they’re a little more tamed than the ones you see in the westerns.” He stood because the receptionist hadn’t moved on and his mother had taught him to stand when speaking to ladies. Stuart followed the woman and worried about the notion of naming a local baseball team after a people-eating subset of humanity—but that’s how his brain worked. Where most folks took things at face value, he was always consumed by the details beneath.